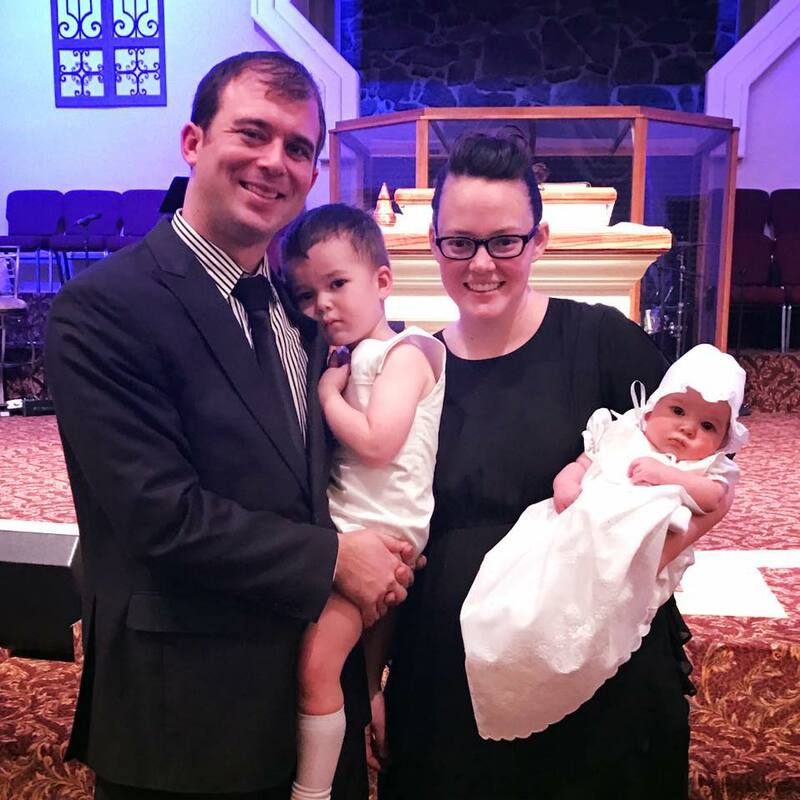 In 2017 Westchester Church welcomed Pastor Donny and his wife Ashley Willis. Donny grew up in Louisiana, and experienced nearly a decade of full-time ministry and received his Masters Degree from Colorado Christian University. He met his wife Ashley at Texas Bible College. Ashley, having taught in public and private education, has a passion for children growing in the grace and knowledge of Jesus Christ. Donny and Ashley live in Mahopac and are blessed with two children Braydon and Claire, and serve with an amazing team at Westchester Church.